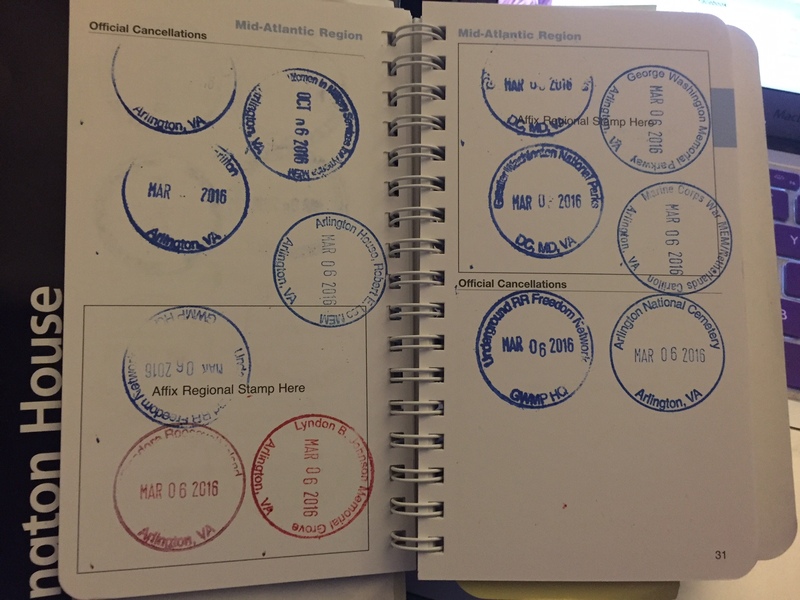 I am such a failed NPS Passport Stamps collector. 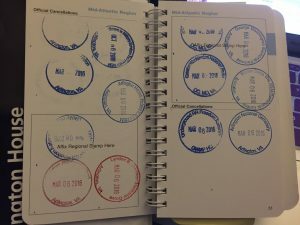 I fell in love with the idea of the stamps while in New Mexico and Colorado last year and went on a mad dash to collect all of the stamps available when I went to DC in March. Last week we went to St. Augustine and while I wasn’t sure there were any NPS sites, I meant to grab my Pass and Passport. I didn’t, and of course found out the Castillo San Marcos was indeed an NPS site. Because we didn’t go in, nothing stamped. You’d think I’d have learned. See the building on the right? Castle Williams. Castle. Fort. National Parks. Fail. See also: Castle Clinton in Battery Park. I have exactly zero of the NYC stamps because I forever forget my book.